At the Atlantic Veterinary College, our faculty, staff, and students work to ensure the health and well-being of animals and people. There are many opportunities to help us realize our work: providing animals with the best in advanced veterinary medical care; offering scholarships and awards for our veterinary students; investigating the causes—and developing the cures—for diseases affecting animals and people are just a few examples. 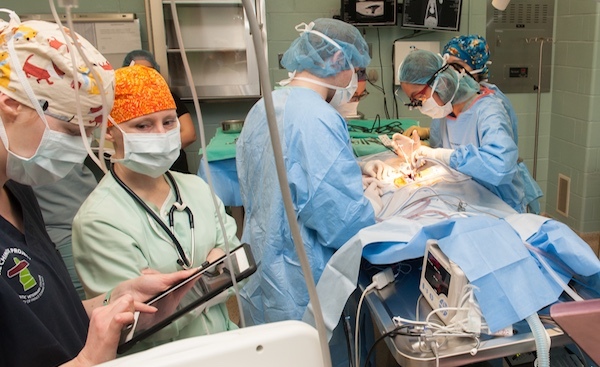 Your financial support can make a huge difference here at your Atlantic Veterinary College!